Win VIP tickets to Ireland's Got Talent live final! We have has teamed up with Virgin Media Television, to offer one lucky reader the chance to win a pair of tickets to see the live show on Sunday 7th April! 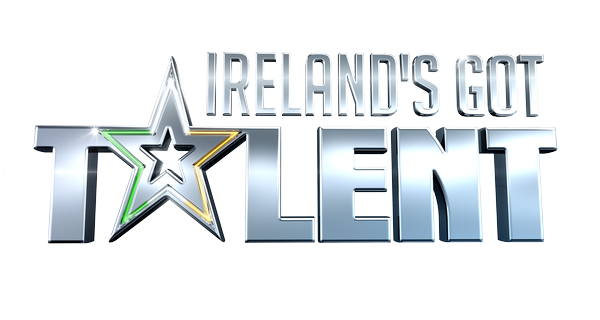 Join host Lucy Kennedy and judges Denise Van Outen, Jason Byrne, Michelle Visage and Louis Walsh to find out who will be crowned the winner of Ireland’s Got Talent 2019! To enter, all you need to do is complete the form below or send entry form found in the Irish Independent or Sunday Independent between March 17th and 24th to IGT COMPETITION, PO BOX 11,INDEPENDENT HOUSE, 27-32 TALBOT ST., DUBLIN 1. Tune in to Irelands Got Talent every Saturday night on Virgin Media One. The competition is to win a pair of tickets to the live Ireland's Got Talent show on March 31st. To enter the competition, complete the details above. To enter the competition, fill in your details along with unique code found in the Irish Independent between February 23rd to March 1st or complete entry form printed in paper and post to IGT COMPETITION, PO BOX 11,INDEPENDENT HOUSE, 27-32 TALBOT ST., DUBLIN 1. Closing date for receipt of entry is strictly Tuesday, March 26th. The competition runs from Sunday, March 17th to Sunday March 24th at 11:59pm. Winners will be picked on Wednesday, 27th March and will be notified by phone to arrange your prize. Details will be passed on to Virgin Media Television to secure your seats.